We're right on Lake Kathlyn! Located just outside of the beautiful mountain community of Smithers, in North Central British Columbia, Aquabatics has been one of Western Canada’s premier specialty paddling shops since the late 1980s. We've got the gear you need! 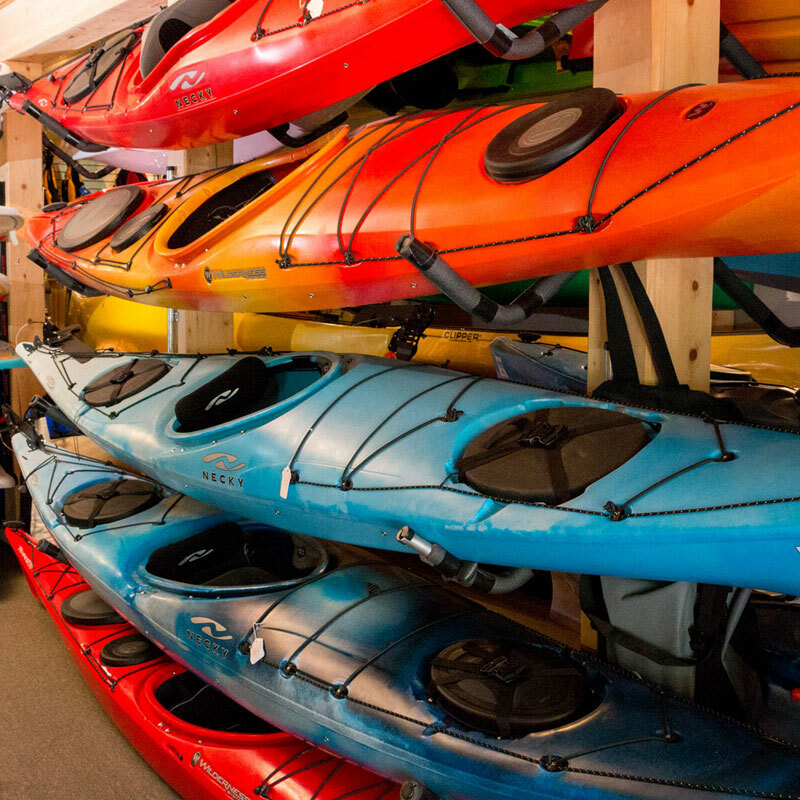 With our outstanding and comprehensive selection of kayaks, canoes, paddleboards and inflatables, plus an extensive range of paddling accessories, we use our in-depth knowledge to help get you into the right equipment for your paddling adventures. 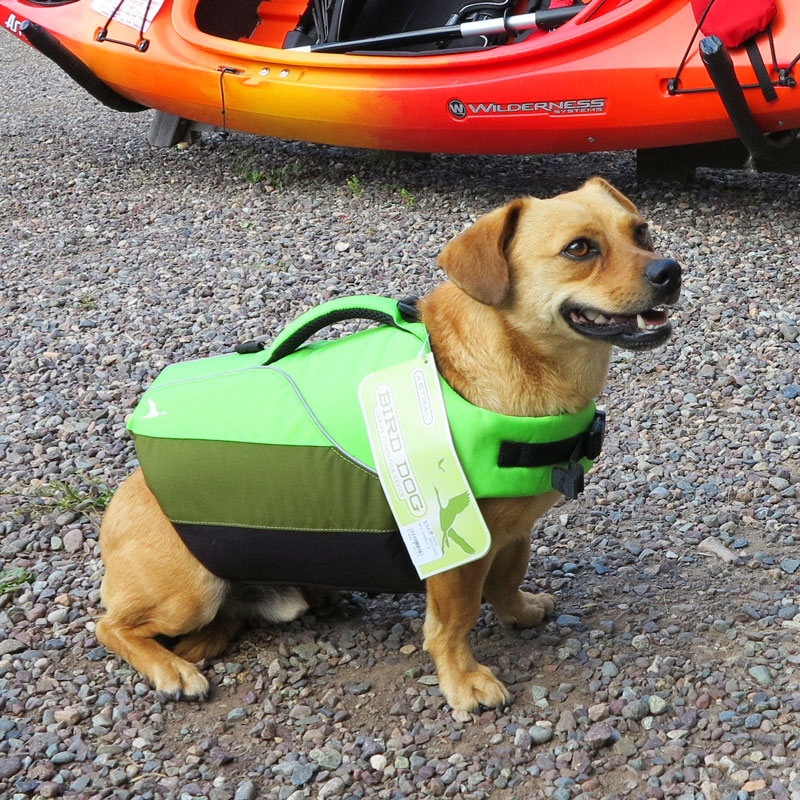 Our on-the-water demo and rental location at Lake Kathlyn makes it easy to try before you buy! Our instructional programs will help you develop the ability to paddle with skill and confidence on your next adventure.